Over the last week some parents have raised concerns about children’s wellbeing and cyber safety in light of the ‘Momo Challenge’. There has been some conjecture about whether the momo challenge is an online game, or a hoax that has gone viral. It is based on a scary looking piece of art created by a Japanese artist and is said to involve a character giving users challenges to complete that increase in intensity and eventually result in self harm or suicide. We recommend parents read this balanced article on the Momo Challenge, shared with us by cyber safety expert Susan McLean. 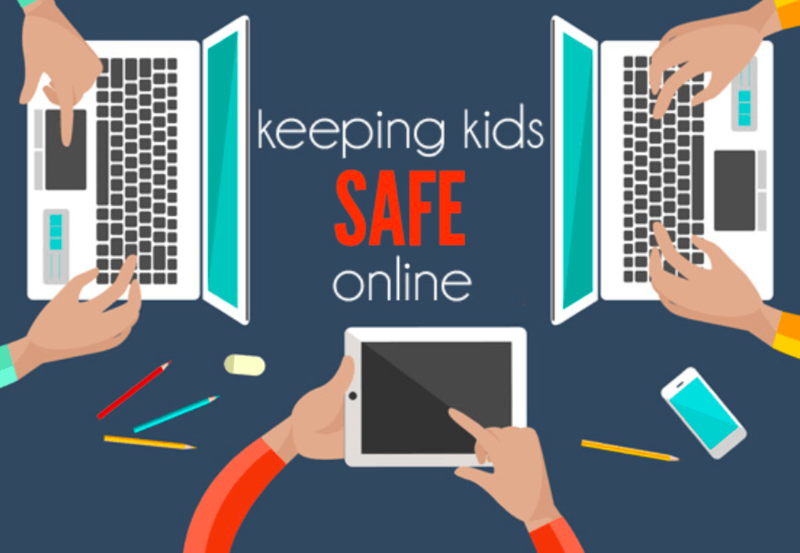 We urge parents to monitor their child’s online activity and check what they are viewing or playing online. Please talk with your child about the strategies they can use to keep themselves safe. Take this opportunity to talk with your children about what they might encounter online (positive and negative) and foster a relationship with them so that they know they can turn to you if they run into trouble or are feeling down. Open conversations and frequent dialogue are the best way to inoculate our kids from the variety of life challenges they are likely to confront, whether perceived or actual, online or off.